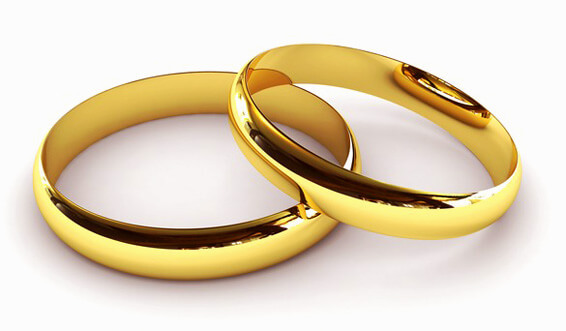 We can provide a high quality sound system complete with wireless microphones for your wedding ceremony both indoor or out. 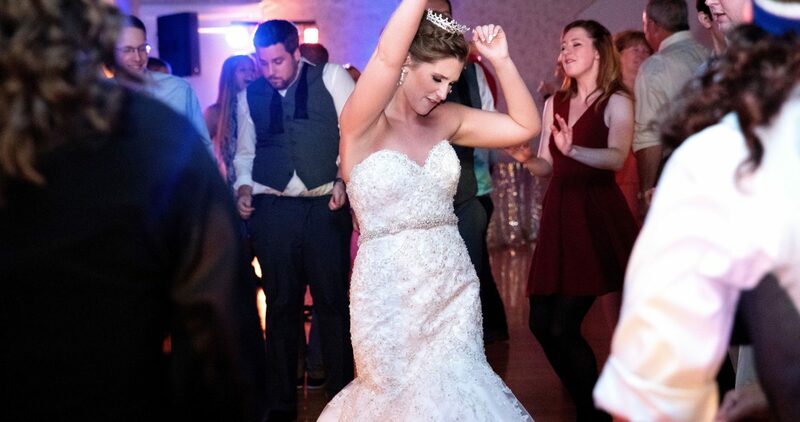 Complete DJ services will make your wedding, or party come alive with music. The uncompromising sound and live performance combine to make your event the very best. Complete Event Lighting will transform any event from being average to stunning. 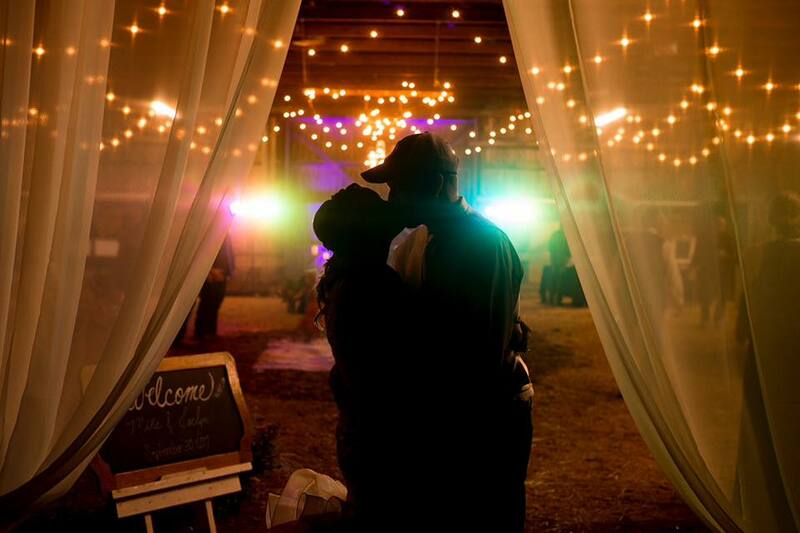 Event Lighting can add that something extra to any venue to make your party or wedding even more memorable. Photo Booths are the Ultimate Party Pleaser and Paragon Productions has all the goodies to make your party more memorable. To view our galleries, Click Here! 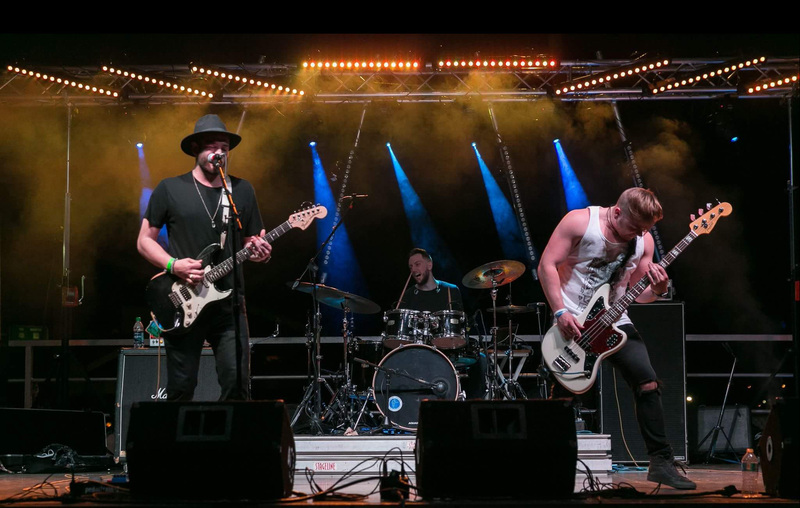 Paragon Productions can provide live sound and lighting production services for your next event, be it big or small. We work with every type of music and venue imaginable. We’re a full service mobile disc jockey and live music company based in Parkersburg West Virginia. 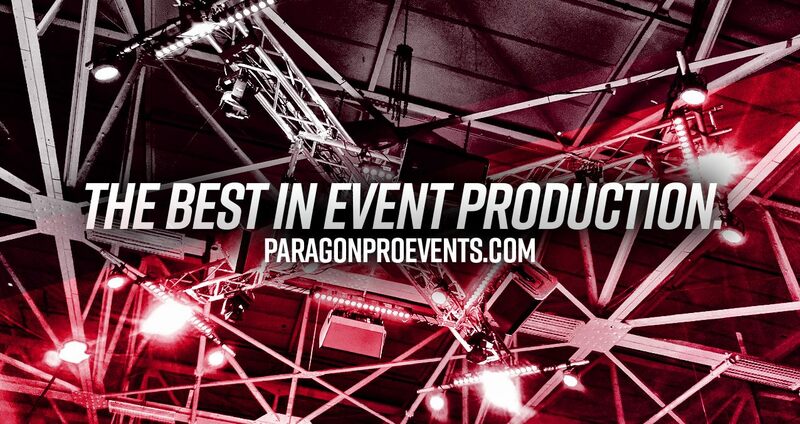 Whether you’re planning a wedding, corporate event or a private party, Paragon Productions has you covered! We are dedicated to helping our clients create the most incredible event possible. Our goal is to help you bring your vision to life by tailoring our services to your personal taste. 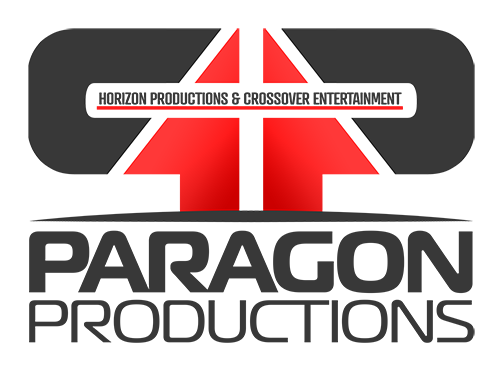 We provide the most talented and experienced DJs around. We are serious about what we do and it shows in our service. Take a look around our site; we are confident that once you get to know us, you’ll see that we can offer you a unique and unforgettable experience you can’t find anywhere else! . 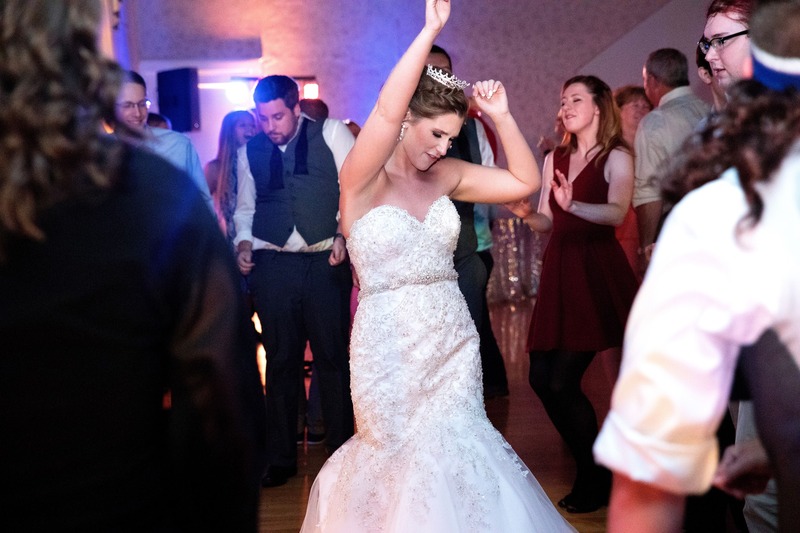 My wedding was in August and I could not have been more pleased with having Paragon Productions as the dj! They did a fantastic job from the time they were setting up and helping us turn lights on at the reception all the way through until the end. 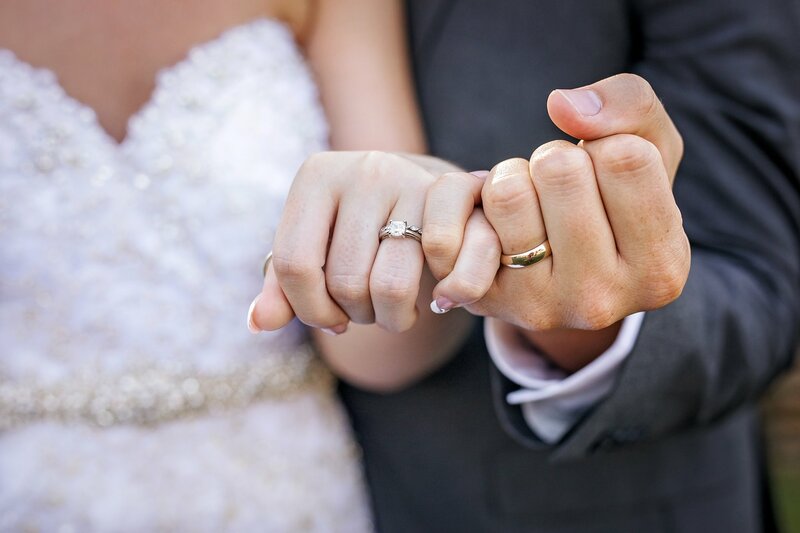 They are very willing to meet your needs such as music choices and so much more and do a great job announcing the wedding party and the events that take place. I would not have trusted anyone else. Two of my husbands cousins that got married before us also used them. So it's safe to say we recommend Paragon Productions! Thanks for making our reception unforgettable! Paragon Productions did not disappoint on my wedding day. They are so good at what they do and they kept my guests engaged for hours and hours. They did an amazing job during the ceremony but the music during the reception received so many compliments from our guests. We had so much fun and the DJ’s were having just as much fun with us! 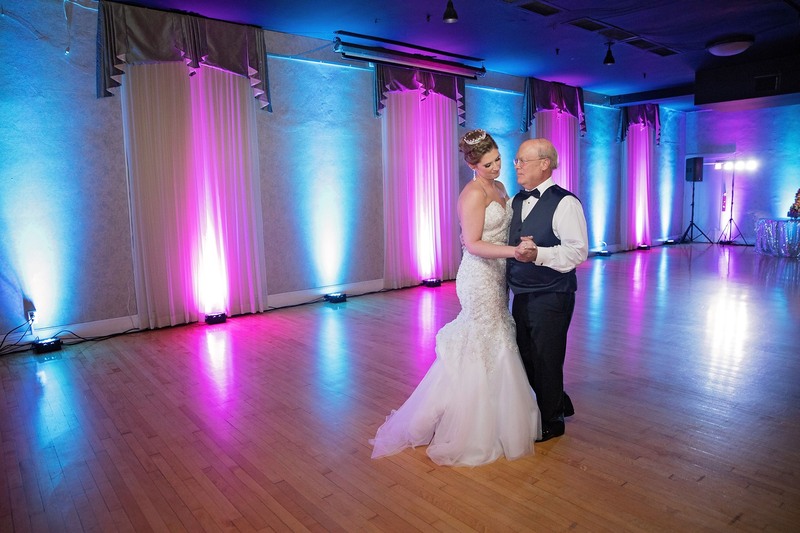 They were kind, open to requests or last minute changes, and helped make the ballroom look amazing! Thanks again, Alec and Rodney! These guys are seriously amazing! They took care of things I would have never thought of! They stayed on top of every important event (cake cutting, special dances, toasts, etc.) They even made sure my photographer was where she needed to be before we did anything important to make sure she didn't miss those shots! I had SOOO many things go wrong leading up to the wedding even the day before and they made sure the entire day ran smoothly. I would recommend them without any hesitations!